Chelsea will be lead singer for this gig. We love playing for our local peeps! 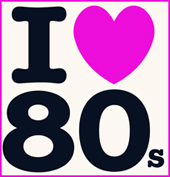 Spring Fever: An 80’s 90’s Live Band Dance Party! !